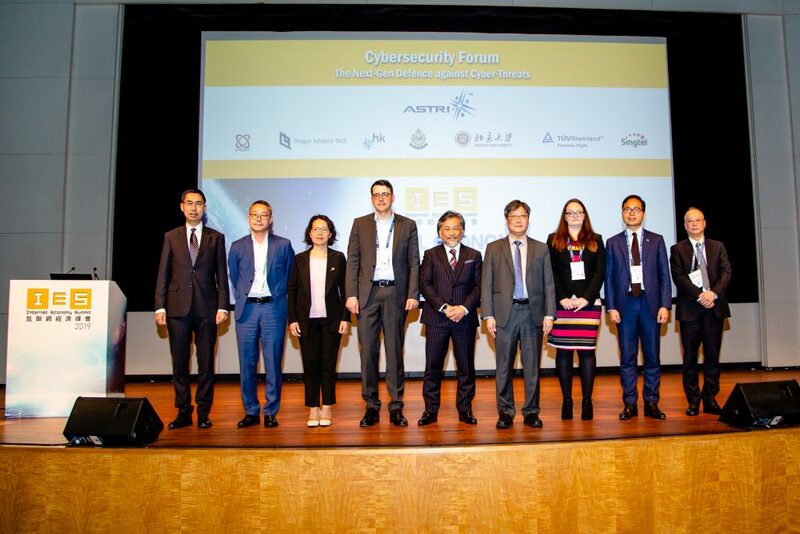 Hong Kong, 13 December, 2017 – Thomson Reuters is partnering with the Hong Kong Applied Science and Technology Research Institute (ASTRI) to help accelerate the development of FinTech innovation by bringing technology, tools and content to the Innovation Hub launched jointly by ASTRI and the Hong Kong Monetary Authority (HKMA). 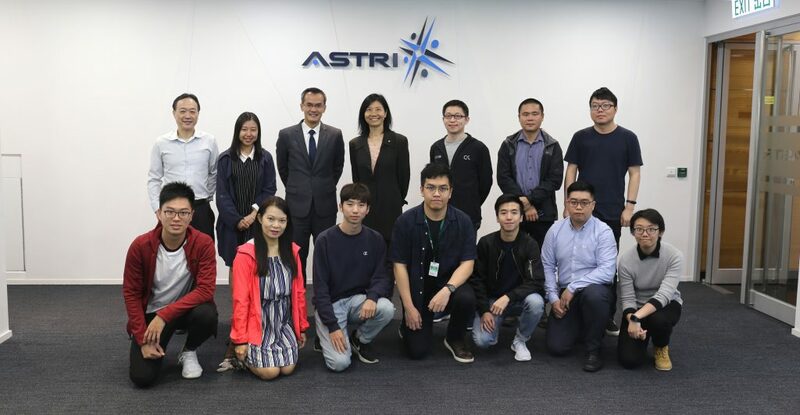 ASTRI was established in 2000 by the Hong Kong government to enhance Hong Kong’s global competitiveness in technology-based industries through applied research. 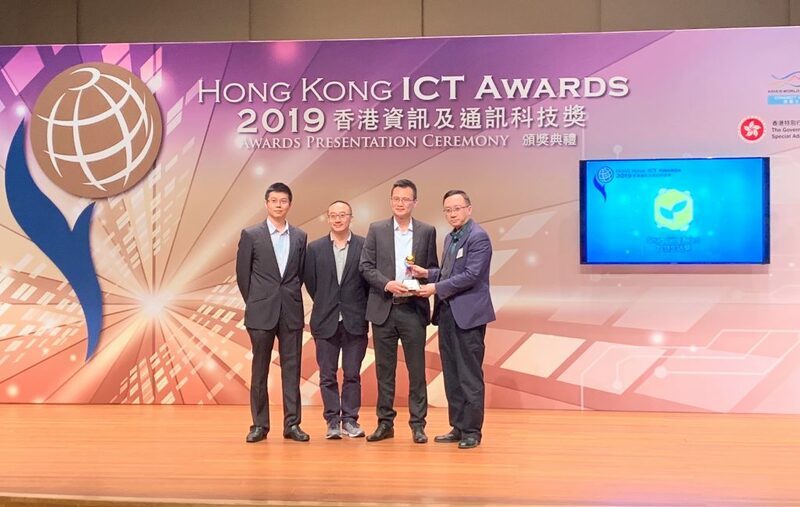 The HKMA-ASTRI Innovation Hub was launched last year to facilitate the development and adoption of FinTech by the financial services industry. Thomson Reuters will support innovative solutions being developed there by providing access to Eikon and Thomson Reuters Open Platform, its flagship products for financial markets professionals. Hub users will be able to power the applications they develop with industry-leading content, news and alternate data sets via Thomson Reuters Open APIs. 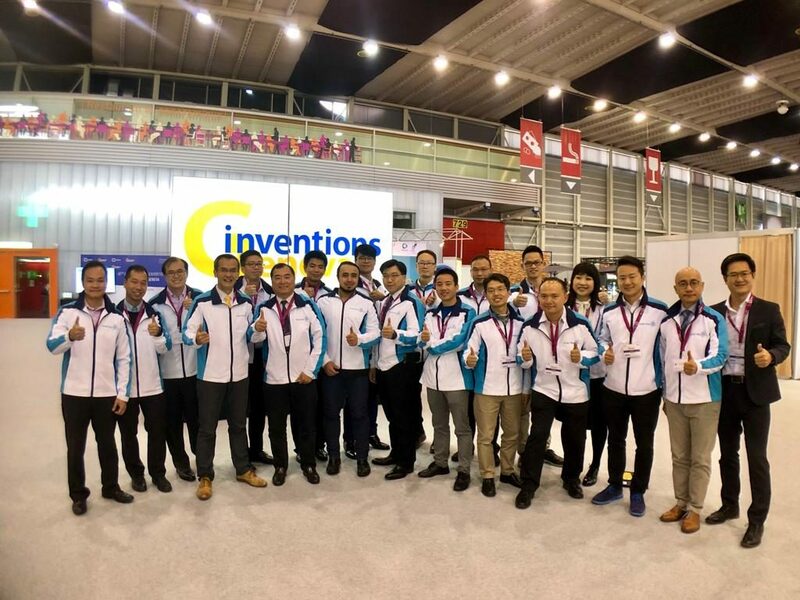 The new partnership comes as FinTech development in Hong Kong and across Asia continues to accelerate, with advances in data science, analytics tools and new content all being employed to improve customer experience. Strengthening the FinTech ecosystem is a key priority in Hong Kong’s efforts to boost its overall competitiveness through innovation and technology and to enhance its status as a leading global financial hub. 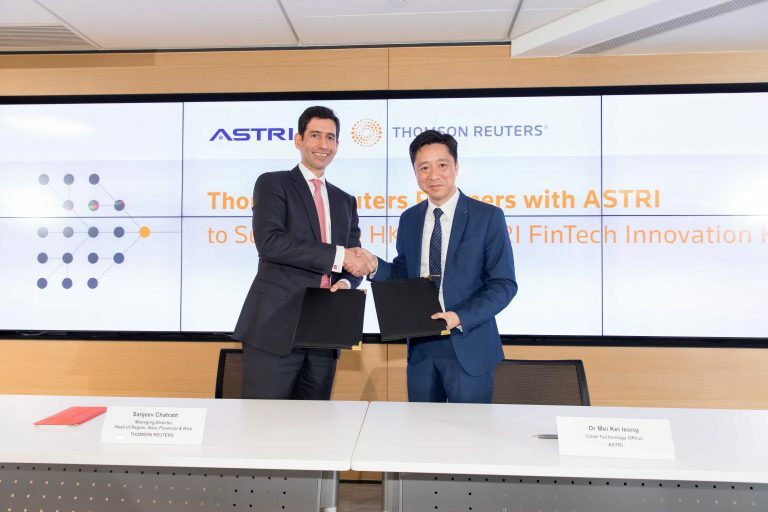 Partnerships like this between Thomson Reuters and ASTRI are crucial to achieving such a goal.